1. The wide open spaces are way wider and way more open than you expect. If you plan on seeing all the best parts of New Mexico — from Carlsbad Caverns in the south to the Rio Grande Valley in the north — prepare for the fact that this state is big, and between those things you want to see are vast, gorgeous, panoramic vistas with basically no towns to speak of. So yes, do it all. Go to Bandelier, White Sands, the Gila Cliff Dwellings, and Tent Rocks — all national monuments, and for good reason. Drive Route 66, visit the ghost towns, climb the mountains. Bring your camera, a cache of podcasts or music, and make sure to stop for gas where you can. This is one road trip that forces you to decompress and disengage — it’s you and the open road. And as a bonus, if you drive at night, prepare to see more stars than you’ve ever seen in your life. The sky is wider here, too. 2. 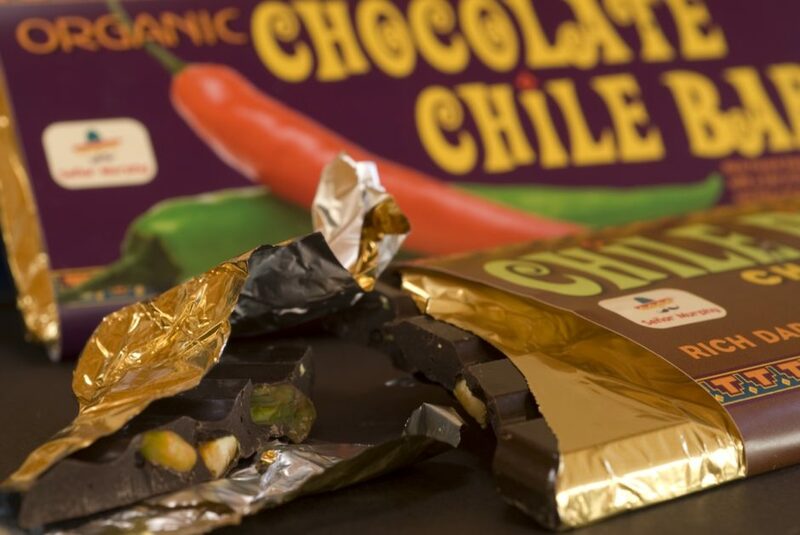 Chile goes with everything. Head down south to Hatch for chile straight from the source, or have it served for you on a burger at Santa Fe Bite in Santa Fe, the award-winning Chef Toddzilla’s Mobile Cuisine food truck in Roswell, or take home some chile-flavored chocolate from Señor Murphy’s Candymaker in Santa Fe in case you start jonesing after you trip. 3. The variety of terrain is practically endless. People’s mental snapshot of New Mexico may be of desert covered in cacti with howling coyotes, but that hardly encompasses the full spectrum. From the lush mountain forests at Valles Caldera to the dramatic rock cliffs at Gila Cliff Dwellings National Monument, the volcanic monoliths at Petroglyph National Monument to the ghostly dunes of White Sands — an incredibly diverse landscape spans the state. That road trip you’re on isn’t going to be nearly as dusty as you’re thinking. There’s also a surprising amount of water here, so book yourself a rafting tour along the Rio Grande or the Rio Chama with Kokopelli Rafting Tours, and take one of New Mexico’s scenic hikes up the Sandia Mountains outside of Albuquerque (or relax and just ride the Sandia Peak Aerial Tramway to the top). If you really want the full view, go on a balloon ride with an Albuquerque-based company like Rainbow Ryders. 4. The sunsets are as epic as the paintings suggest. Almost every evening in New Mexico, the sky turns practically neon, and these apocalyptic colors are best viewed from rooftop bars with a cocktail in hand and a breeze in the hair. 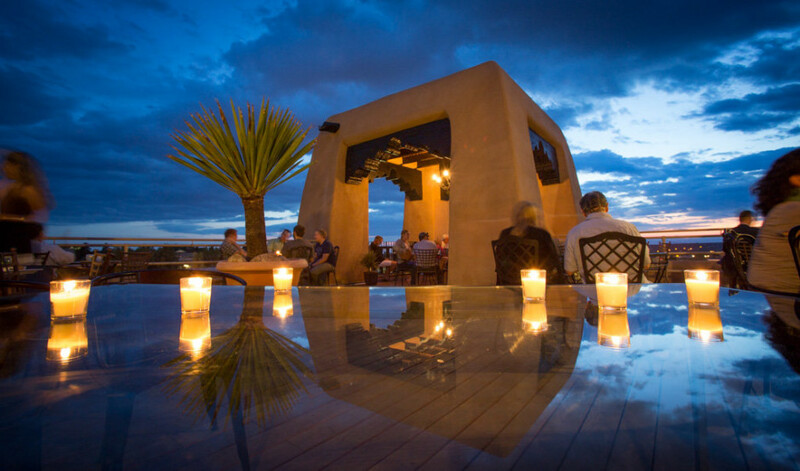 Head up to the Bell Tower Bar at the La Fonda hotel or Bar Alto on the roof of the Drury Plaza Hotel, both in Santa Fe, or the swanky upstairs cigar bar Imbibe in Albuquerque, to watch the show. 5. The aforementioned chile-smothered food is world-class. There are some parts of the country where you can drive for miles and not find anything worth stopping for — not so in New Mexico, where award-winning chefs open multiple restaurants and compete with legendary food trucks, spicy home-style family restaurants, and even roadside stands. 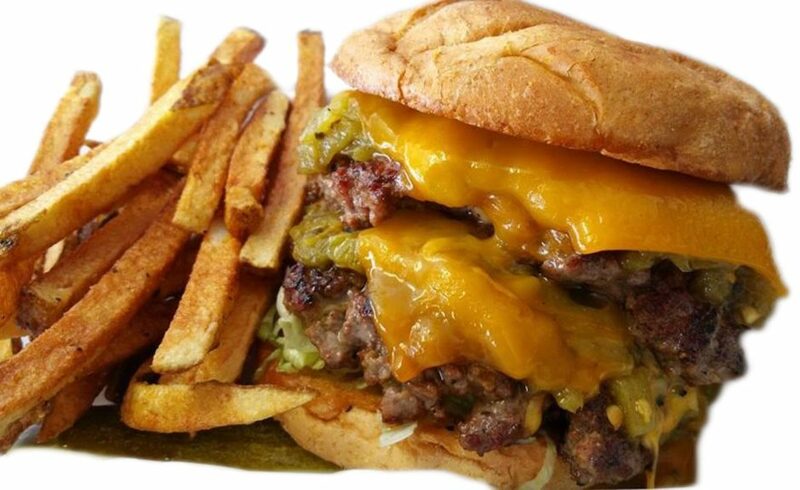 New Mexico takes their cuisine so seriously that there’s even a Green Chile Cheeseburger Trail — and it’s award-winning, too. Sample the gamut from the legendary Geronimo in Santa Fe to the gut-busting El Pinto in Albuquerque — or stop by the first old truck you see and buy a bag of local piñons. 6. Speaking of which, New Mexican food is nothing like Mexican food. The basic ingredients — corn, cheese, beans — may be familiar, but enchiladas, tacos, and burritos norteño-style are dramatically different from anything you might be used to from Mexican restaurants elsewhere. The food tends to be richer, with more melted cheese and gooey beans and long-stewed meats, and all of it happily drowning in flavorful red or green chile (or both). Don’t assume you’ve experienced this before, because you probably haven’t. For a primer on the cuisine, try the combination plate at the Rancho de Chimayo restaurant in Chimayo, or get takeout from one of local favorite El Parasol’s several locations, including their flagship restaurant in Española. 7. New Mexico has the oldest everything. 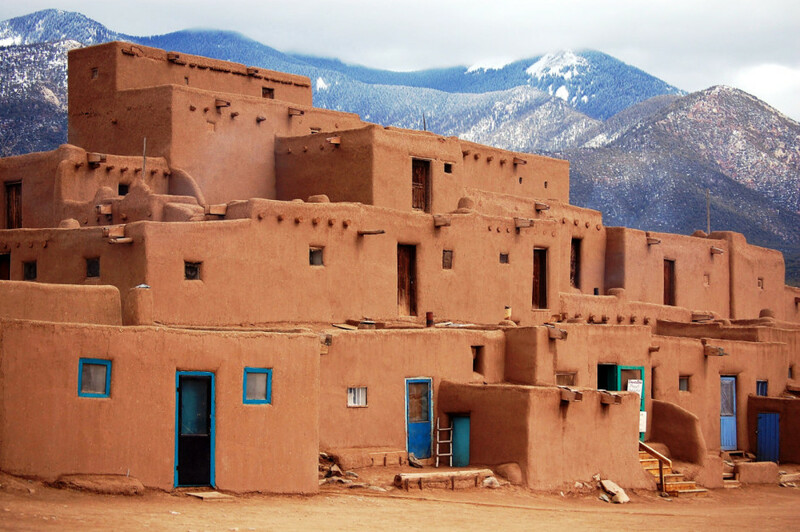 Santa Fe is the oldest capital city of any state in the country. It’s home to what’s said to be the oldest house in the country, the De Vargas Street House. The San Miguel chapel is touted as America’s oldest church. Not to mention the ancient cliff dwellings at Bandelier National Monument, the ruins at Chaco Canyon, or the continuously inhabited Taos Pueblo. You want American history? You got it. New England, eat your heart out. 8. Everyone here practically lives outdoors. It’s no coincidence that Outside Magazine has its headquarters in Santa Fe. The state is a playground for climbers, kayakers, base jumpers, mountain bikers — however you get your adrenaline fix, New Mexico is primed and ready to go. The warm waters of the Rio Grande see whitewater kayakers of all skills levels; the Rio Chama is better for the days when you prefer to float through sandstone canyons and towering cliffs of red, orange, and brown. New Mexico River Adventures, headquartered in Embudo, guides groups for kayaking, rafting, floating, and stand-up paddleboarding. SUPing is also getting more and more popular at places like Cochiti, Fenton, and Heron Lakes (all no-wake). For mountain biking, there are literally hundreds of choices, though you can’t go wrong with the White Mesa Bike Trails Area or Angel Fire Resort. If you want to head up the rocks, practice indoors at a place like Stone Age Climbing Gym in Albuquerque or the Santa Fe Climbing Center to reacquaint yourself with those rock-hard problems before taking on the actual Earth — probably near Taos (the terrain is wildly diverse there), though places like Jemez Rock and the Pecos area are notable, too. 9. 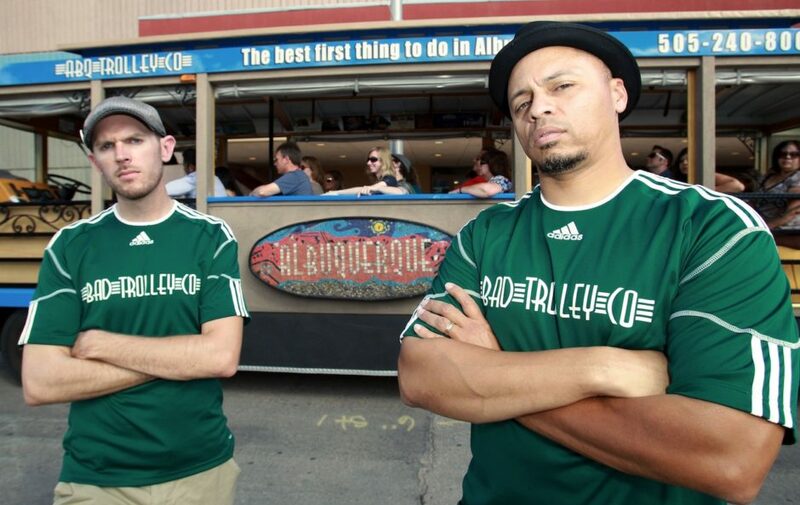 New Mexicans are really proud of Breaking Bad (and rightfully so). Despite the fact that the show definitely spurred on some stereotypes (we don’t have abandoned trailers sprinkled throughout our deserts, for example), it was a huge hit. Part of that is probably because many of the show’s locations actually exist and look just like they do on TV, like Twisters restaurant (the real-life Los Pollos Hermanos) and the Crossroads Motel. You can even visit the Candy Lady for some blue rock candy. There are a host of tours that will tote you from rundown motel to suburbia to the desert and back again, like the Breaking Bad tour from the ABQ Trolley Company. Why should you go? Because Walter White said so. While New Mexico isn’t the first state you think of for craft beer, maybe it should be — particularly if you like very hoppy IPAs. There are 50 microbreweries in the New Mexico Craft Brewers Guild, and you can tour them all, from the large-scale Santa Fe Brewing Company in the capital, to Nexus Brewery with its southern comfort food, to the tiny Blue Heron Brewing taproom on a historic plaza in Española. And just like its chile counterpart, you can bet there’s an Ale Trail — and the two sure pair nicely. 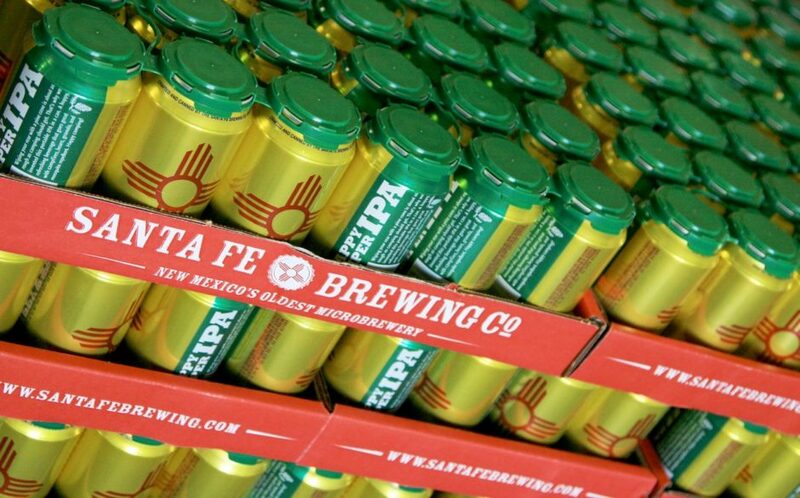 New Mexico IPAs have been known to take home awards from worldwide beer competitions, so bring your lucky pint glass and — when in Santa Fe and Taos — keep in mind that alcohol hits you faster at elevation. 11. …and there’s wine country, too. How can deserts produce wine, right? Well, this goes back to that “diverse terrain” bit. And it goes back to the history point — New Mexico is in fact the oldest wine producing region in the country; the first grapes were planted back in 1629. Nowadays, you can take a wine tour of the state and its 60+ wineries, get your New Mexico wine passport, and see some of the prettiest New Mexico countryside along the way. 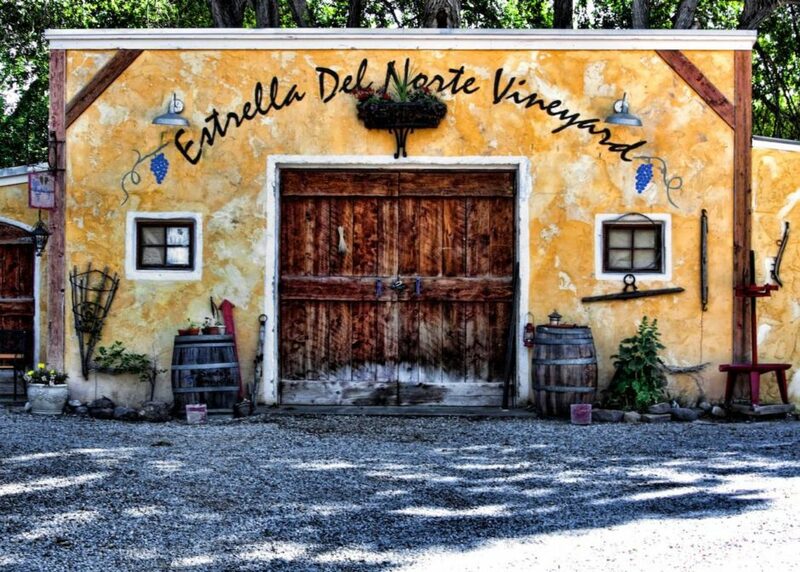 Highlights include visiting the lush Black Mesa Winery, the Estrella Del Norte Vineyard, and other adventures like rafting with New Mexico Wine Tours. Because how good can a rafting trip down the Rio Grande be without wine after? 12. The outdoor baths and springs blow everything else out of the water. The air in New Mexico is arid, so after a long day riding trails or shopping, you’ll want to rinse off — doing so al fresco is the only way to go. 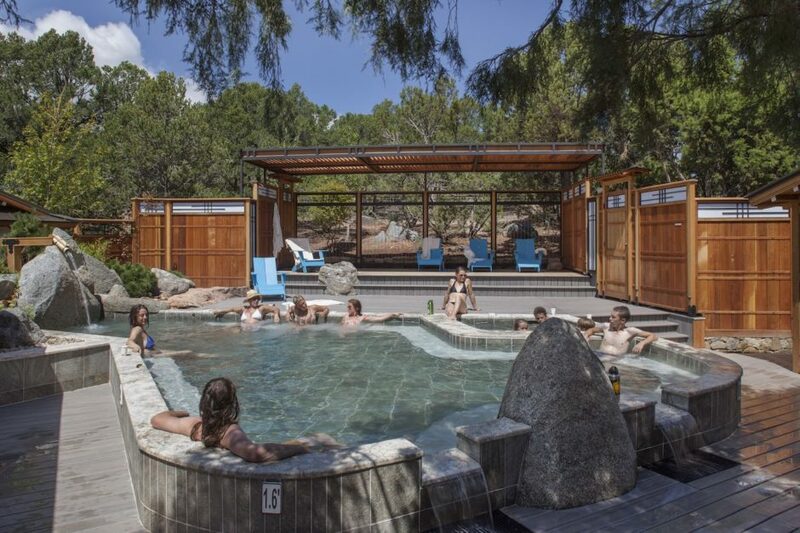 If you’re down south, head to Truth or Consequences and visit the kitschy La Paloma Hot Springs & Spa; up north, go to Ojo Caliente for hot springs, mud baths, and mineral baths. For a full-on Japanese onsen experience in the mountains, hit up Ten Thousand Waves to soak in the purified waters while stargazing and maybe get a massage — then definitely go to their Japanese izakaya restaurant for chicken teriyaki skewers and sake. 13. Being very into aliens, new-age healing, and organic produce is…normal. For a largely rural state, New Mexico is a surprising nexus of alternative medicine, new-age spas, and healthy food. Many of the farms you pass as you drive through follow organic practices, and you’re never too far from someplace with a spiritual dimension. For your first stop, go to Santa Fe and visit Light Vessel/The Love Yourself Cafe for an infrared sauna and a red velvet deer antler shot. Yeah. There’s also an “elixir bar,” and you can bet that all the food is gluten-free, organic, and full of earthy vibes. Next, head to Taos with Iconic Detours to hear the Taos hum — no one quite knows what it is or where it’s coming from, and different people hear different things. Aliens? Government experiments? Too many hippies? After the chaos that is trying to figure that one out, visit the Sanctuario de Chimayo to calm down, to get some holy dirt, and to let those New Mexico vibes really sink into your bones.